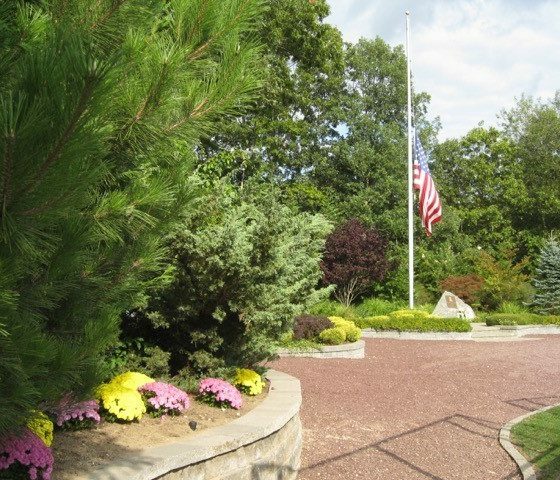 Located at Shoreham-Wading River High School on 25A in Wading River, NY. 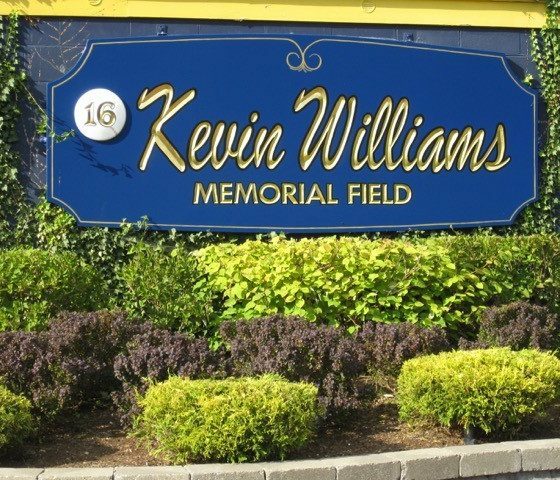 In August of 2002 the Shoreham-Wading River Varsity Baseball Field was renovated by community donations and dedicated in Kevin’s memory. 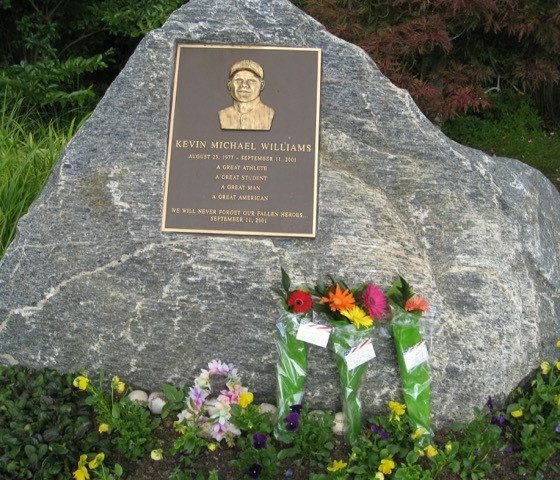 It contains a memorial garden, beautiful plantings, an engraved plague with Kevin’s image and a pristine baseball diamond. On September 11 each year the ground crew prepares this beautiful field for a baseball game – but none will be played. 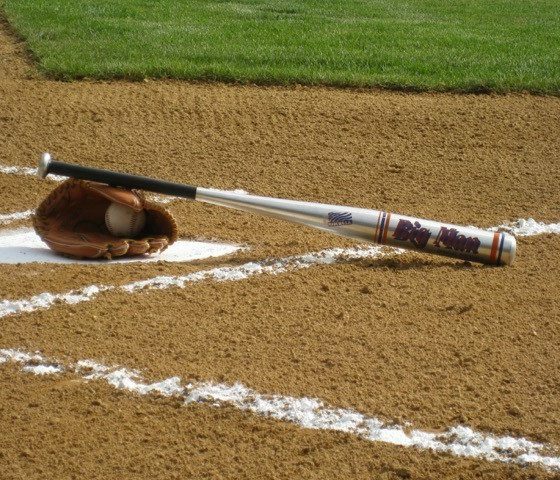 A solitary ball & bat will be placed on home plate signifying the missing player. 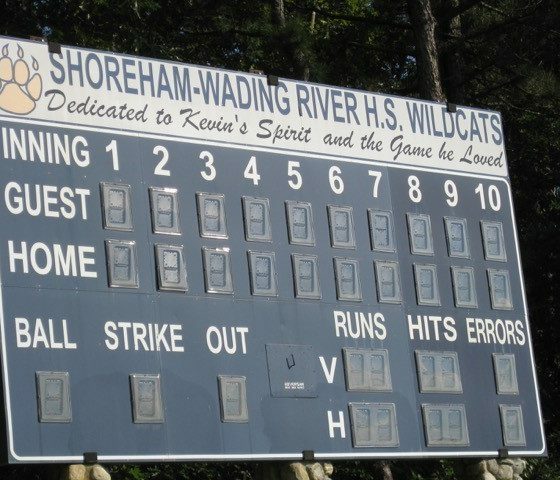 It is at Shoreham-Wading River High School and on this field that Kevin developed the values that inspired his success –his drive toward excellence, his work ethic and his passion for baseball. 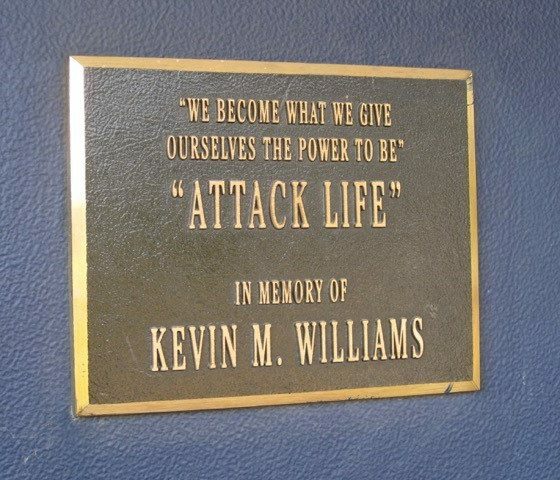 As young players take to the field they are inspired by Kevin’s spirit that continues to touch so many lives.